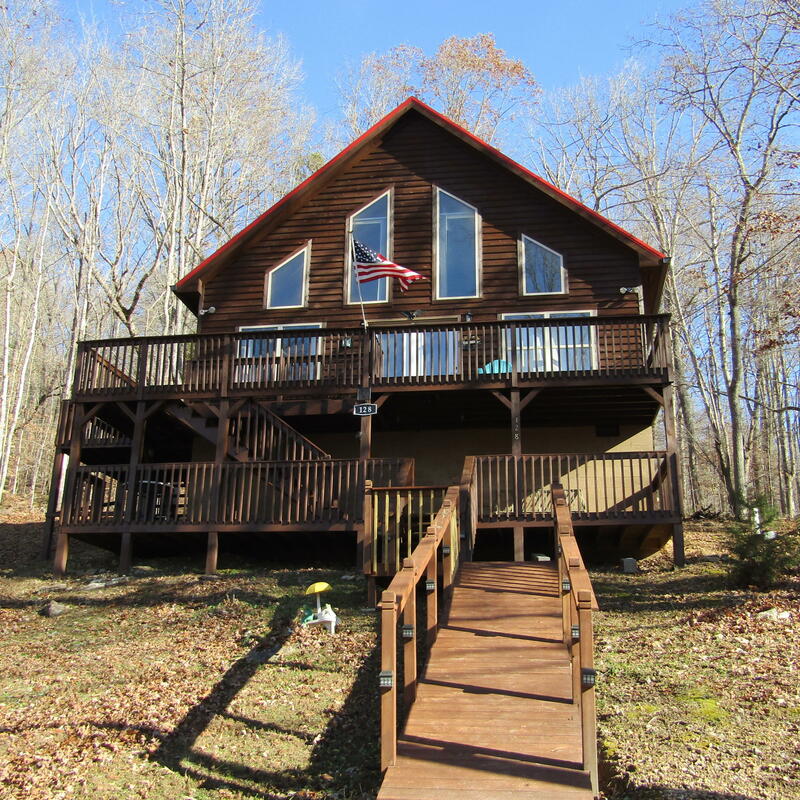 A charming A-frame home with new metal roof, seasonal lake view, and open floor plan. This home has double decks plenty of room for entertaining. Would make a great rental property, being sold furnished. All measurements are approx. Buyer to verify.